Unless you’ve been living under a rock these past few weeks, you’ll know that Trumpacolypse has been on full blast — with accusations and testimonies and threats dominating the daily news cycle. One thing that’s caught my eye has been the firing of the former FBI director James Comey. The story is juicier than any other celeb scoop out there, more than anything that TMZ or Perez Hilton can dream up. Disclaimer: If you’re a Trump supporter, stop and read no further. As if we don’t have enough reasons to despise Trump even more, he fired Comey in perhaps one of the most embarrassing ways possible. The former FBI director found out in the middle of a briefing in Los Angeles, on national television. There’s something really unwieldy about Trump and the way he conducts his presidency, far from the cool and composed style of his predecessor. After the smoke cleared, all what was left was an upset Congress wanting to hear from Comey himself. See for yourself and read Comey’s full testimony here. A bright light within the government: Tracy K. Smith was just named as the new Poet Laureate by the Library of Congress! We love some Smith over here at the blog, and the book review for Ordinary Light (Amazon | Indiebound) was one of the first few posts. Tracy K. Smith’s Ordinary Light is nothing short of tender, with its vivid details on moments that could easily be buried in one’s memories. I think I tend to gravitate towards similar themes: books on poetry, literature, love, relationships, self. Smith’s was no different, except it opened up a foreign world wherein she had (and I didn’t) a language — all of it beautiful, majestic, painful — for her relationship with her mother. Currently swooning / ecstatic over Kinfolk Magazine’s current issue on relationships, in addition to June’s reading list. 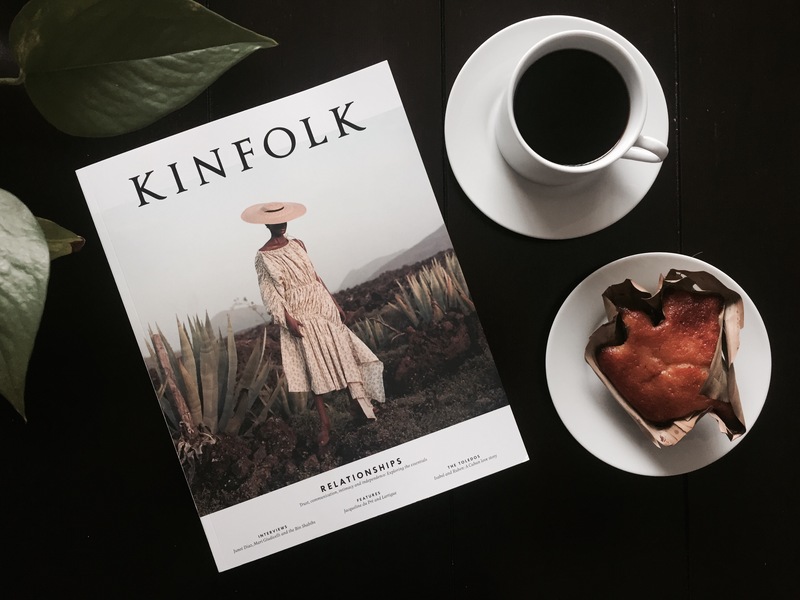 Reading Kinfolk has taught me a lot about pacing, about discipline — it comes out quarterly so I’ve learned how to only read a few pages here and there to last me the whole three months. It’s that serious. Coming up on Libromance: a list of queer reads just in time for Pride month, Rosario Castellano’s book and more literary goodness.